The Walden North Hydroelectric project is a 16 MW facility located on private land in Cayoosh Creek near Lillooet, in British Columbia. 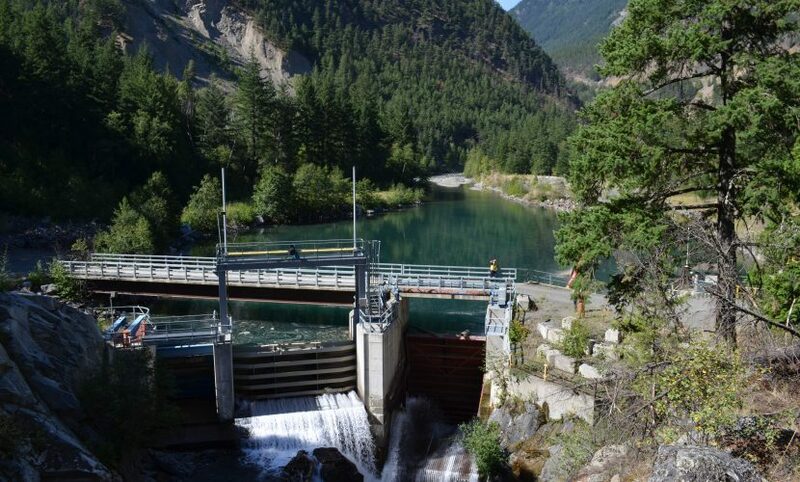 It is a run-of-river hydro plant diverting flow from the Cayoosh Creek through a 250 m power tunnel and 100 m penstock, to five Litostroj horizontal Francis turbines. The facility was commissioned and has been in operation since 1992. Electricity produced by the Walden North hydro facility is sold to BC Hydro pursuant to a long-term PPA. Partner Cayoose Creek Development Corp.
Innergex and Cayoose Creek Development Corp., the economic arm of the Sekw’el’was Cayoose Creek Band, have formed a limited partnership to jointly acquire the assets of the Walden North project.